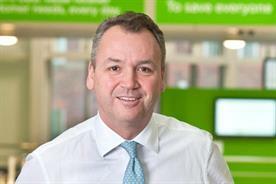 Dave Lewis' move to improve supplier terms should be applauded but, as far as advertising and marketing agencies are concerned, Tesco should go further, argues Marketing Agencies Association managing director, Scott Knox. 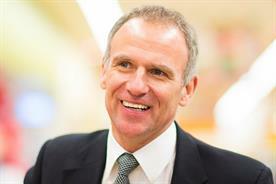 It is excellent news that Tesco CEO, Dave Lewis has announced that his company’s payment terms would drop from 45 to 14 days. It shows true leadership to step away from the pack and declare a move away from "short-term marginal cost negotiations". To go further and "make an apology for the way we [Tesco] behaved in the past," is both bold and refreshing. Recognising small suppliers in his speech yesterday is a sign of the corporation’s need for strong, trusted and mutually beneficial relationships with agencies to drive a better future. That said, I certainly hope his longer term plan is to go beyond those being paid for services over £100,000, as his pledge is only for those supplying under that level. It is worth remembering that it has been the retail sector’s financial manoeuvres that have pushed down on the FMCG sector, causing them to follow suit and roll out such manoeuvres on their suppliers. We know that most of the FMCG suppliers to the likes of Tesco will have invoicing at way above the £100,000 level being pledged. We need Mr Lewis to expand this as soon as possible, therefore eroding the argument being offered by the FMCG corporations that they are simply passing this down from their own retail clients. In addition, many of the agencies that deliver to Tesco also invoice at levels over £100,000. Consider the cost of rolling out isle end stands for all 3,500+ UK stores, or sending a Christmas guide to the 16m+ Clubcard holders, even the Christmas TV ad production. 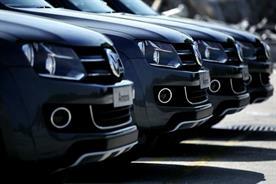 So there will be agencies still being forced to work with extreme payment terms. 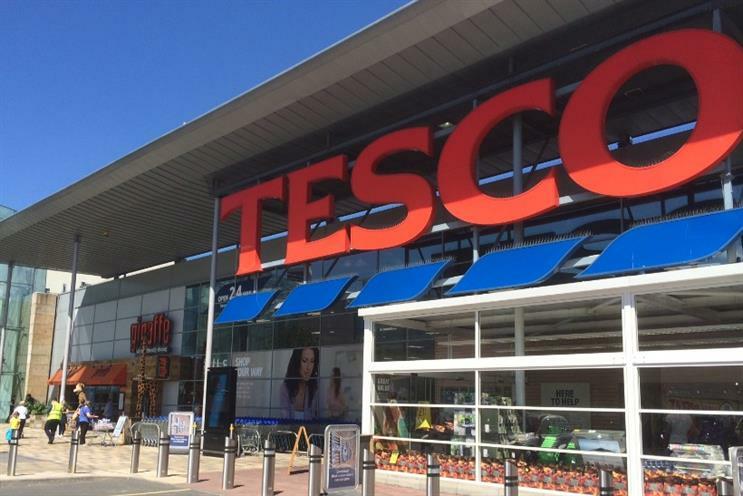 Again I say that this is a step in the right direction and Dave Lewis seems to be wanting to get away from short-term tactics, realising that Tesco will only return to fortune by fostering longer term strategic partnerships. However, this must be an altitudinal step across all business relationships otherwise Tesco will never see true consumer connection again.